This is the challenge exercise I'm most excited about and love to share with others because I believe it fulfills a very real need in our schools. Many schools block YouTube for some or all students. Other schools may provide access to restricted YouTube videos but block the ability to create accounts, upload videos, and access its captioning interface. With unlimited storage in GSuite for Education accounts and the recent updates to Google Sites and Slides, it is easier than every to share videos hosted in Drive. 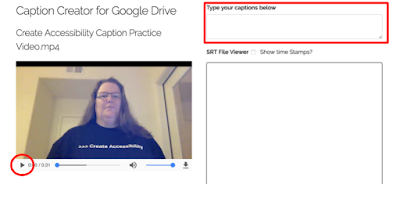 Using Caption Creator for Google Drive provides a YouTube-like interface for students to create and edit transcripts to create closed captioned Google Drive videos. This was a collaborative project with fellow #COL16 cohort member, Jordan Rhea of plnnr.net who did all the coding and made this vision a reality. Now Caption Creator for Google Drive (bit.ly/captioncreatorforgoogledrive) is available and classroom-tested as a viable captioning solution for those working in environments without access to YouTube. Prerequisite: Video stored in Google Drive to caption. If you don't have one, use mine. 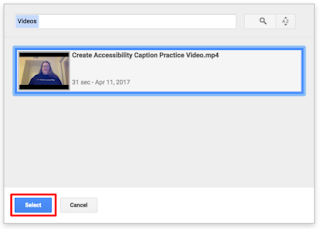 Download Create Accessibility Practice Caption Video and Upload to Google Drive. It will take a minute or two to process before being available for captioning. Press Play and type your captions in the Top Box. Video will automatically pause when you begin typing and start again after a break in typing. This pause is longer than what you experience on YouTube to account for classroom use. Anything you type in the top box will appear on the bottom. Note: Everything in the bottom box is editable. Once finished with transcribing video, you have choices. I prefer to do edits in the box below. This is where I fix spelling typos, spacing, and punctuation. I also watch the video again and compare the transcript against the video as a final check. 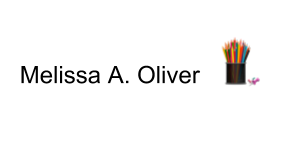 I've found that many students prefer to complete edits in a Google Doc. Here they have the benefit of spell check and can use tools like Read&Write to hear the transcript spoken back which can highlight spots that need further editing. Using a Chrome Extension like Tab Scissors or Tab Resize makes a split screen easier to go back and forth between the Google Doc and the video. Depending on the length of the video it will take a minute or two for the captions to autosync. I have had students as young as 4th grade successfully use Caption Creator for Google Drive. It does provide a solution for environments where YouTube is blocked. I use this 30 second practice video with students when introducing the tool. I recommend using this video or a similar short video you or your students have created the first time using Caption Creator for Google Drive. Typing Automaticity will effect use of Caption Creator. 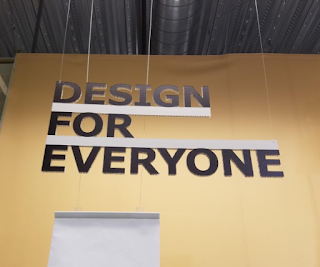 However, I always share why captioning is important beforehand and have found that students connect with the purpose of creating accessibility and persevere through any challenges presented by lack of typing proficiency. Additionally, many share that they prefer to watch videos with captions themselves which creates a personal connection to creating captions. In most cases classes creating accessible videos will use a blending approach of uploading transcripts used to create the video, editing pre-made transcripts in Caption Creator, or creating the transcript from scratch following video production. Ultimately it depends on the student, the video project and its purpose to determine workflow. 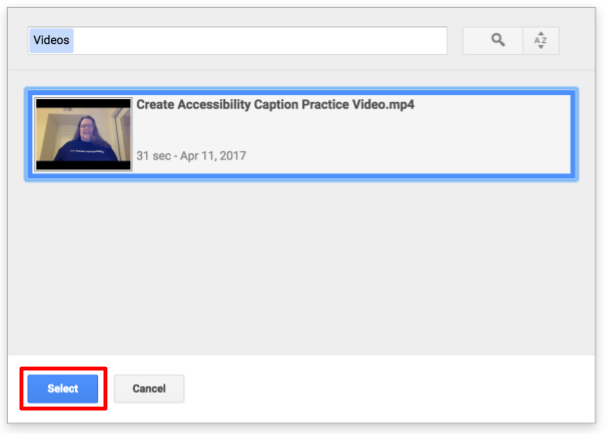 Now there are more options available to create accessible video content in Google Drive. When you use Caption Creator with your students, I would love to connect and hear feedback!